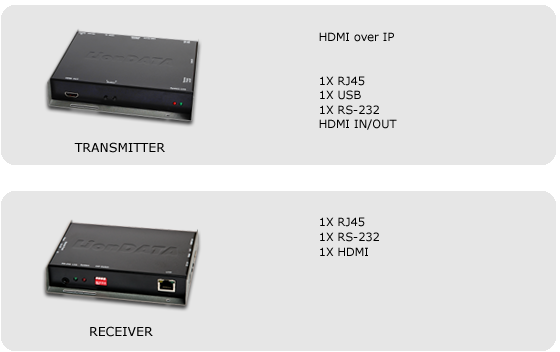 The LionDATA AVX-IP HDMI system is a high-end video broadcaster which enables the transmission of cristal clear HDMI signals (video and audio) to multiple remote monitors via TCP/IP. The digital signal transmission eliminates a major problem in Digital Signage, the color shift (RGB-Skew). Thanks to the integrated MSC functionality (monitor status control) you can communicate with the connected screens at all times.